With ample experience, skill, and professionalism I can help take your idea to the next level. Put your feet up & stay a while! I am focused on providing high quality graphic, illustration, & website design services. The ultimate goal is to work with you and your company not once, but continually for years to come, learn from each project and continue to apply the tried-and-true principles of good, solid design to your next effort. With ample experience, skill, dedication, and professionalism I can help take your idea or project to the next level. With ample experience, skill, dedication, and professionalism I can help take your idea or project to the next level. I Deliver design solutions that translate across all media. 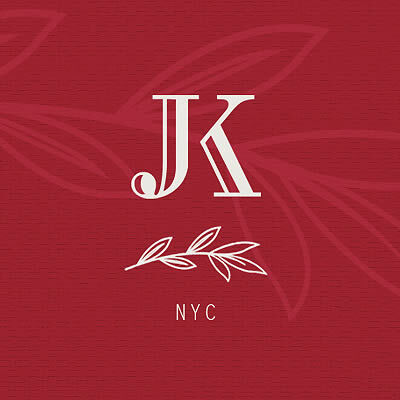 My various design works include, but are not limited to, the design and production of logos, business packages, style guides, POP displays, catalogs, promotional/marketing items, packaging, brochures, newsletters, storefront displays, email Ads/blasts, website design, user experience design, social media marketing design, and illustration. 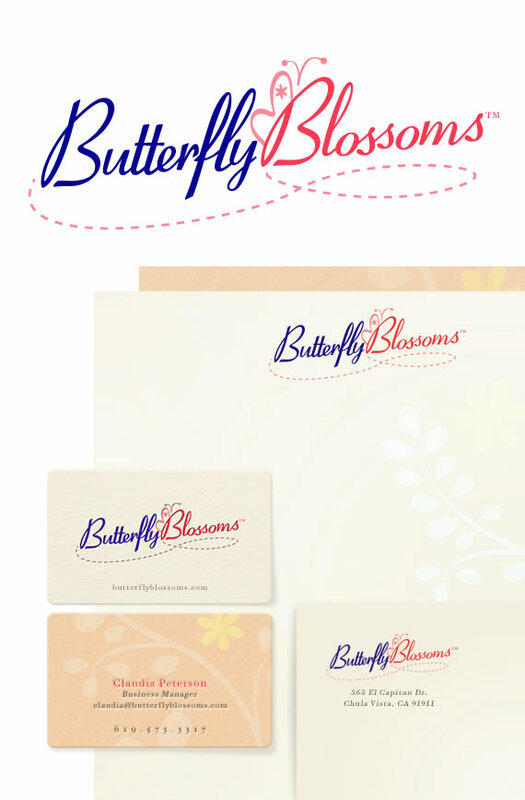 Creating a timeless, recognizable image, while representing your product or service. Depicting a story presented with illustrations determines whether a text will be noticed and read. 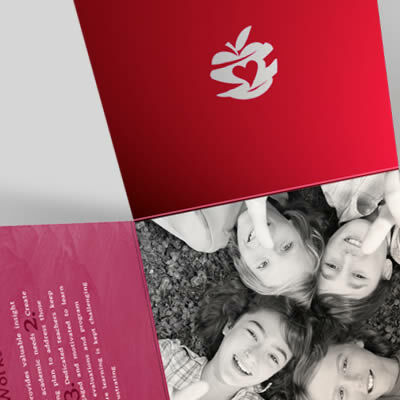 Enhancing your message through print ads, brochure design, business cards, signage and more. Attracting and holding your target audience by constructing a stable, visually appealing website. to mouse pad last has kept me focused on traditional approaches to my design. 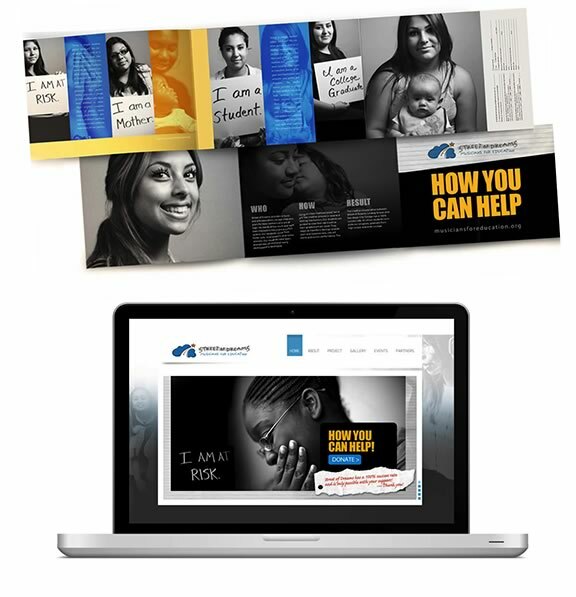 I am privileged to have created a new marketing campaign for the non-profit organization, Street of Dreams. 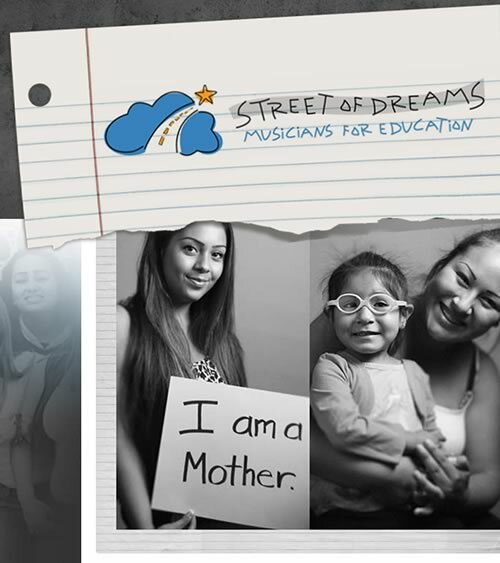 Street of Dreams is dedicated to providing educational and creative support to high risk teen mothers in urban San Diego. the challenge Solve complex messaging problems, while engaging the viewer and motivating support. Like most non-profit organizations, Street of Dreams can only exist as long as they continue to have a strong support system and donations. A pretty design simply will not do the job. 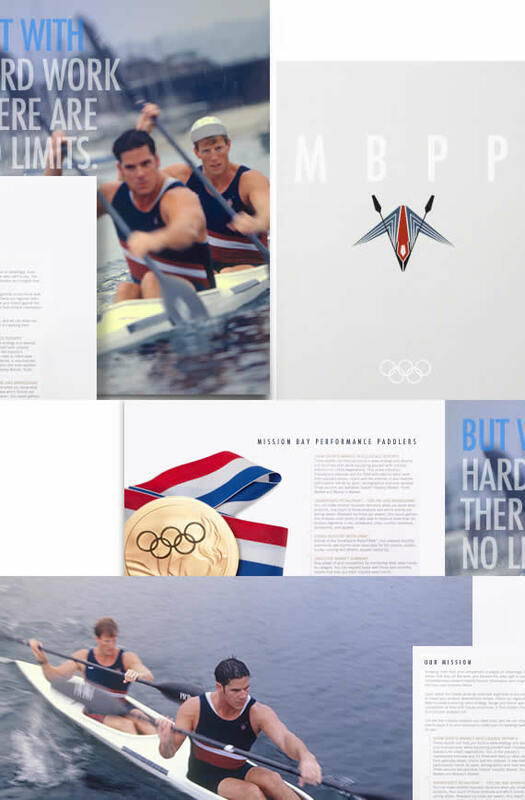 Previous designs included all the necessary content, however it was confusing to the user. We need to pull the user in immediately, hold them as long as possible, and get them to support. the solution Express the SOD's bold vision and personality with clarity across a broad range of media. 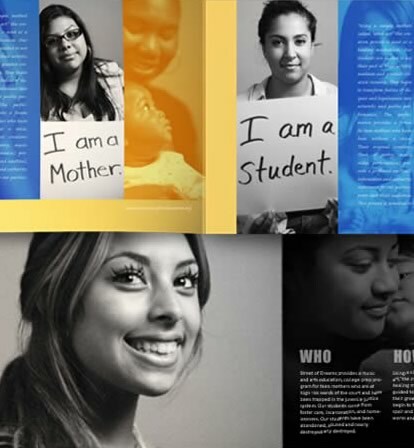 Bold branding, highlighting strong engaging portrait photography from award winning photographer, Jeff Wiant is key in creating clarity for this campaign. Jeff's portraits present a clear window to view and connect with the true spirit and heart of the Street of Dreams' students. With all these elements, a comprehensive re-brand strategy was implemented. 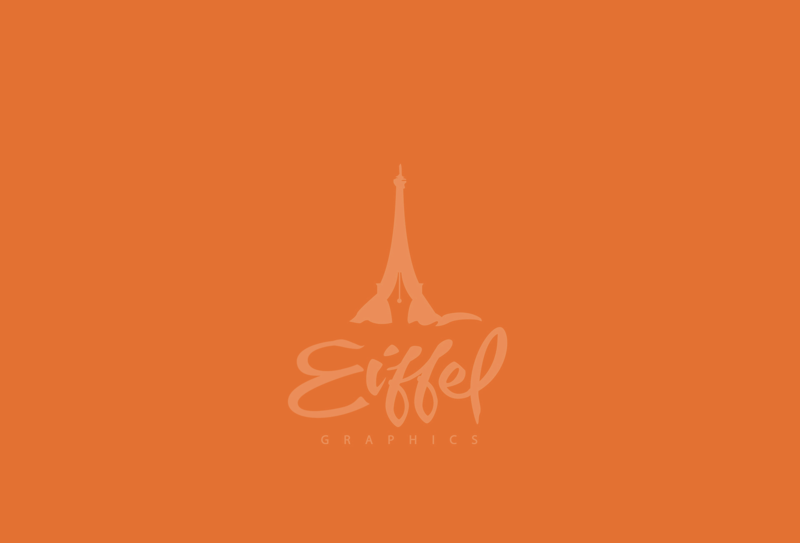 © 1998–2016 EIFFEL GRAPHICS. All rights reserved.